Since having the site optimised we do seem to be getting a lot more interest. Each and every review is important to SEO Optimizers. We read and take action on all critiques; both positive and negative Without reviews we cannot enhance and make the customer experience better. Our goal is a seamless transition where we manage all your digital marketing needs. 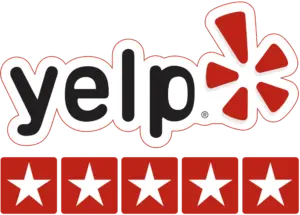 Please leave us a review on one of our social media channels below or leave us a review to post on our website using the form to the right. We look forward to hearing back from you.